I loved reading Picnic and London’s story. 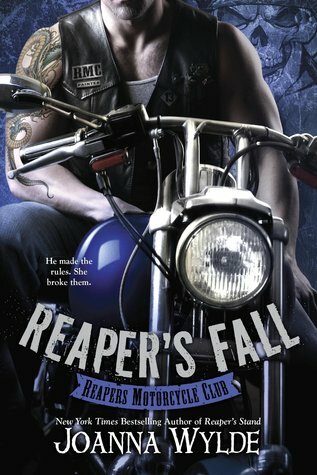 Although I have loved every book in this series so it was to be expected. Every time I go back and reread this series, I get a little bit more out of it. The first time around, I remember feeling that Mellie’s character was redundant and that all the drama with Jess was annoying and a distraction from the love arc. But the addition of all these young new secondary characters sets up future stories. It also separates this book from the others in the series and keeps things from becoming repetitive. Pic and London are both a little older than previous couples, although at 38 and 43, they aren’t exactly geriatrics. This life experience – added to the fact they are both parents of adult children – provides each with more perspective, wisdom and ability to overcome the little things … and ahem *not so little things*. Like attempted murder. Also, Pic is hot for an older guy! I’d definitely date him if I were fortunate enough to take London’s place. Reaper’s Stand definitely has some unexpected sad parts. I’ll admit that I have been a teensy weensy bit emotional lately, but hearing Picnic talk to his dead wife Heather, and make peace with taking a new old lady, had me in tears multiple times. Although Heather and London share some characteristics, the comparisons are minimal which kept the book from going into the creepy-zone. However, they both were super feisty ladies. Sorta a necessity when dating the President of your local outlaw motorcycle club! Case in point… this is from London’s POV. Thirty minutes later the roast was in the oven and I was setting out frozen rolls to rise. I’d had a second, strictly medicinal shot of vodka, and while I wasn’t exactly buzzed, I was feeling a little more balanced about things. Of course, dumping yellow food colouring in the back of the downstairs toilet tank and pouring vinegar in his milk helped restore that balance . . . I also loosened the lid on the salt shaker. Why did I do these things? Probably best not to examine that too closely. 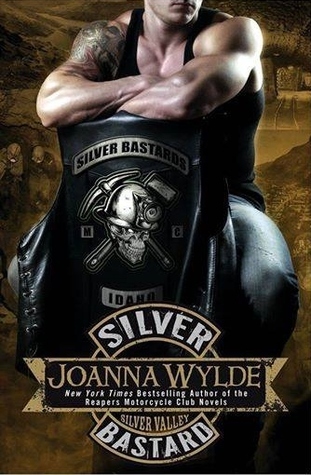 Wylde, Joanna. 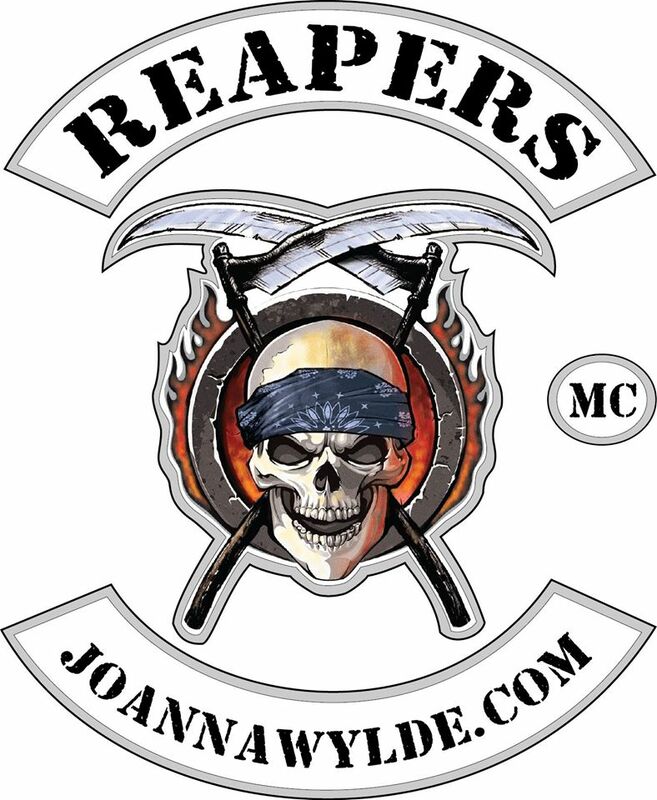 Reaper’s Stand (Reapers Motorcycle Club Book 4) (Kindle Locations 1823-1827). Penguin Group US. Kindle Edition. Parts of Reaper’s Stand get pretty dark, especially around chapter 14. Personally, I like “dark” in my stories so it was a fun extension of the story for me, but could push triggers for some readers. Thankfully, all of Wylde’s stories end with a good love story so push through to reach your happy ending. There were essentially three epilogues at the end of RS and fans get a mighty big update on Hunter and Em’s arc which was glorious!